The siddhijewellery.com is an online jewellery store that houses highest quality Gold Jewellery with exquisite designs. With its affordable rates, Goa Siddhi Jewellery is the destination for making any given day an exciting occasion. 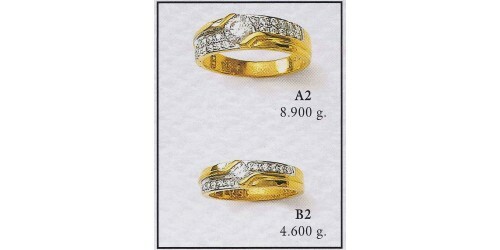 Gold purity & fine quality item is a speciality of Goa Siddhi jewellery. We assure that sincere efforts of our all karigars & jewellery designers will always fulfil the dream of our each and every customer. The proprietor of the Siddhi Jewellery is from a reputed family of well known traditional goan Jewellers (goldsmiths). Our ancestors were expert karigars and were specialist in all types of Roman, Aryan, Mogal & platinum jewellery items. Creativity and Innovation: Driven by innovation and creativity, we focus on smarter approaches and newer technologies.